Worried about getting the "Legend Blue" Jordan 11? All these Foot Lockers will have them. The yearly holiday Jordan 11 release consistently causes worries about scarcity as heads across the globe track down their patent pairs. And yet, the number of Jordan 11s sold each year is usually in the hundreds of thousands. 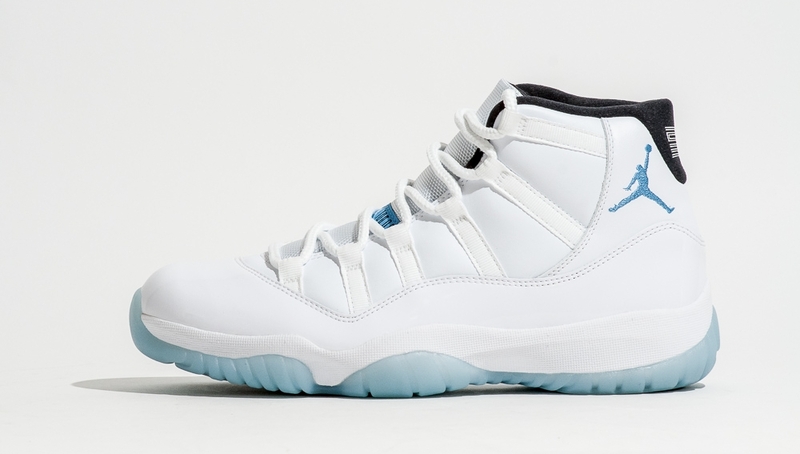 The upcoming "Legend Blue" Jordan 11s for example aren't as limited as you're probably thinking. Demonstrating that is the above map, which shows how many Foot Locker locations in the U.S. will be stocking this Air Jordan. The sheer number of stores doesn't necessarily mean that these will be easy to purchase, but it should serve as a reminder on the general release status of the Jordan 11 "Legend Blue" for anyone thinking of paying resell prices. 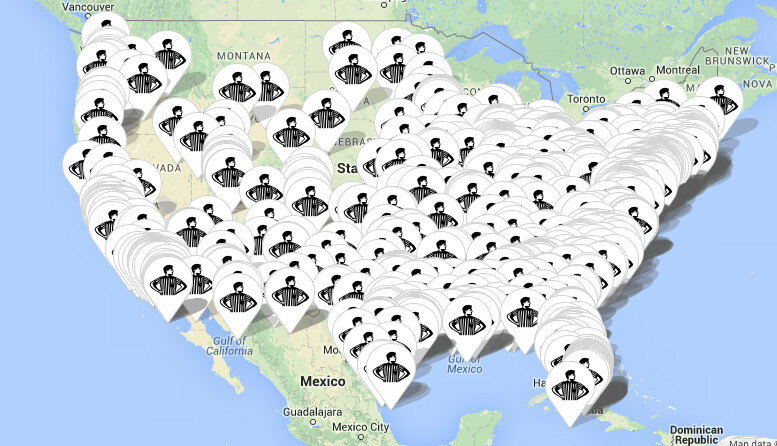 Specifics on stores that will sell the "Legend Blue" 11s are available via Footlocker.